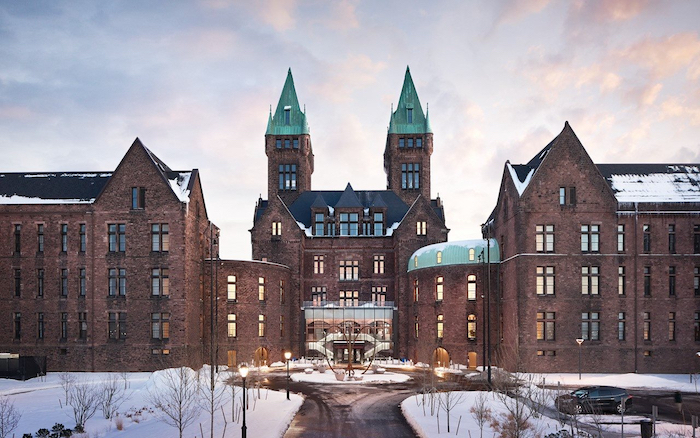 Hotel Henry, located on the historic National Landmark Richardson Olmsted Campus, has teamed with JazzBuffalo once again to present the Hotel Henry’s Jazz Concert Series in 2019. The overwhelming success of the concert series has enabled audiences to experience the newly-renovated urban resort while enjoying high-quality live jazz performances. The series will enter its third season and promises to present high-quality and diverse music productions. The Hotel Henry will offer a 10% discount to concert-goers for dinner at the 100 Acres Kitchens Restaurant. The 2019 Hotel Henry Jazz Concert Series promises to be another spectacular year of bringing the community together through the spirit of jazz! It is recommended that tickets are purchased soon for the concert events have tended to sell out.